Rockstar is starting to implement the first set of adjustments to the Red Dead Online Beta, including changes specifically geared towards creating a more balanced, fun and rewarding overall experience, across all modes and missions. Rockstar thanked the Red Dead community for playing and sending tons of valuable feedback during the first full week of the Red Dead Online Beta’s availability. This feedback is crucial to help shape the game as we move forward. Increasing the cash and gold payments across a number of different activities including Free Roam Missions, Free Roam Events, replays of A Land of Opportunities Missions, Showdown Series modes and more. Reducing the prices of most weapons in the Wheeler, Rawson & Co Catalogue and Gunsmiths. 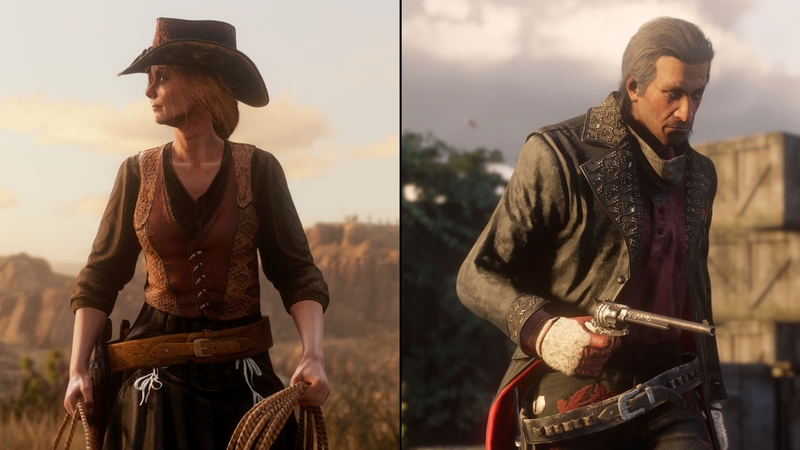 For players that have already purchased weapons at the previous prices, Rockstar will automatically deposit the difference to player balances starting today - please look for an alert message the next time you log in to the Red Dead Online Beta to notify you of this change, refunds may take up until December 10th to reach all players. Balancing the values of select pelts, skins and fish as well as horse reviver and pamphlets. As an added thank you for playing and helping through the beta period, Rockstar is also awarding everyone that joined in to play the Red Dead Online Beta at any point through midnight PST today with a gift of RDO$250 and 15 Gold Bars. Gifts should start arriving today and will hit all eligible players by Friday, December 14th. Rockstar reaffirmed that efforts to improve and balance the Red Dead Online Beta will continue based on feedback from the community. 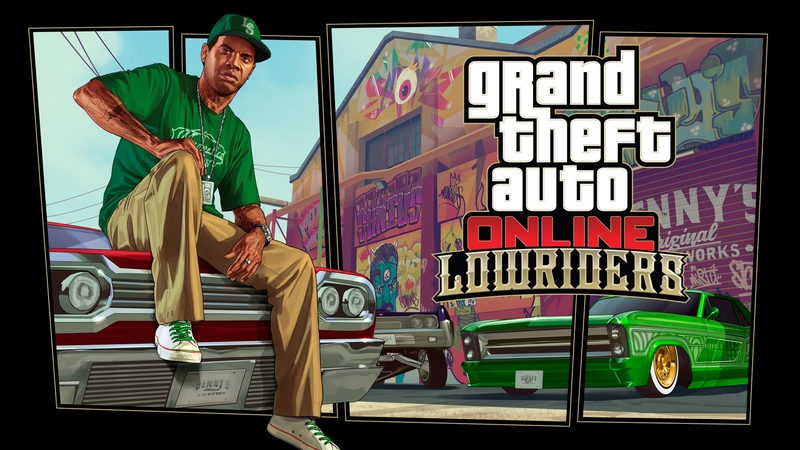 Rockstar is currently working on fixes for some persistent bugs that are causing some players to be kicked from sessions, and aim to have fixes for these live next week. Owner, Designer, Developer and Manager of The GTA Base. Enthusiast for Rockstar Games for over 15 years. Responsible for the many databases and content of the website. The GTA Base and Red Dead Base Merchandise is now Available!